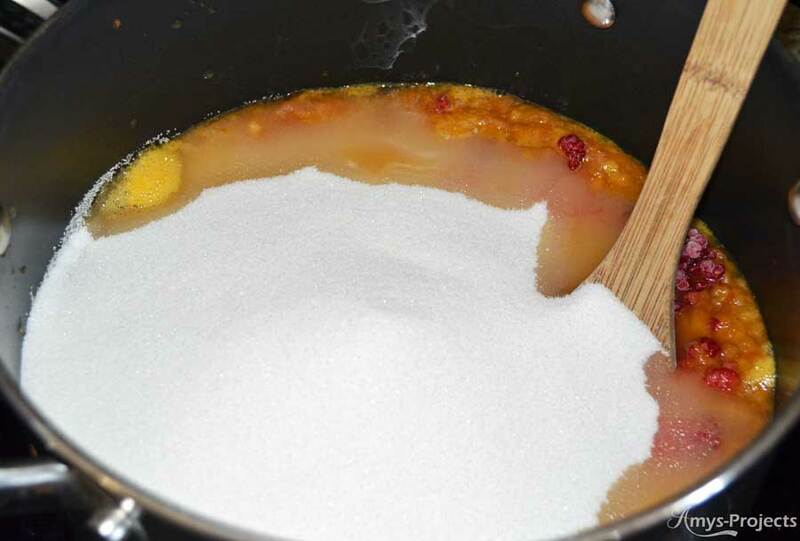 When my Grandpa married my step Grandma Norma, she introduced us to some delicious recipes. 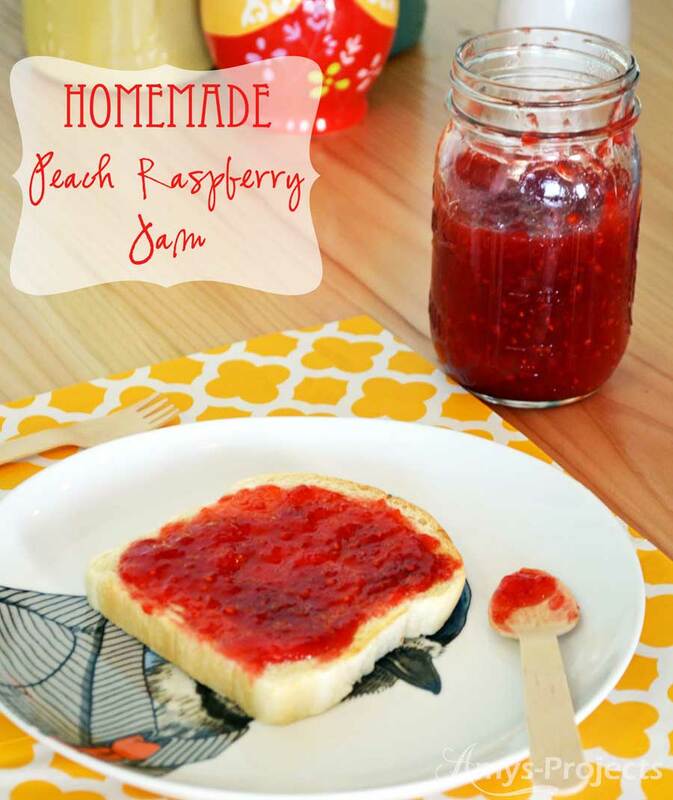 One of my favorites, is her delicious Peach Raspberry Jam. I planted peach trees and raspberry bushes at my house, for this very jam. Although we enjoy the fruits of both in many other recipes too. 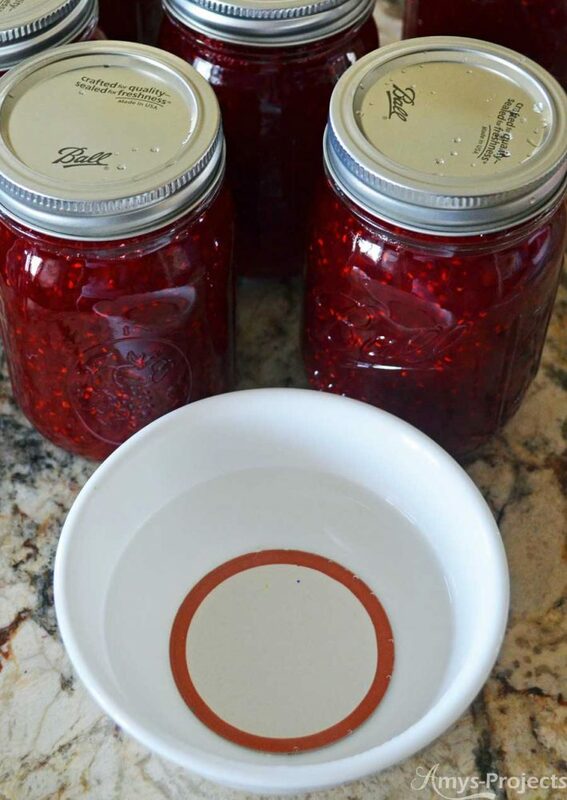 I know sometimes people get intimidated by canning, but this jam really is easy and well worth the effort. Wash and sterilize 7 pint jars, have clean bands and new lids ready. 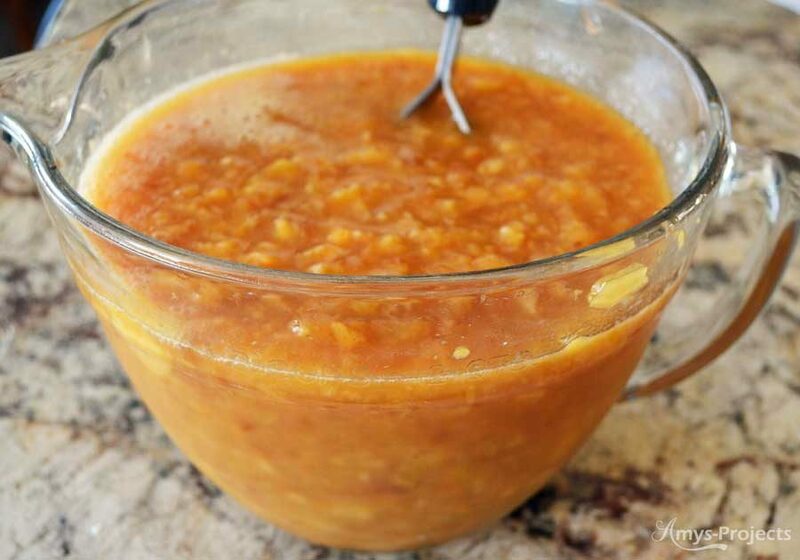 Mash 8 cups of peaches. It helps if the peaches are very ripe. 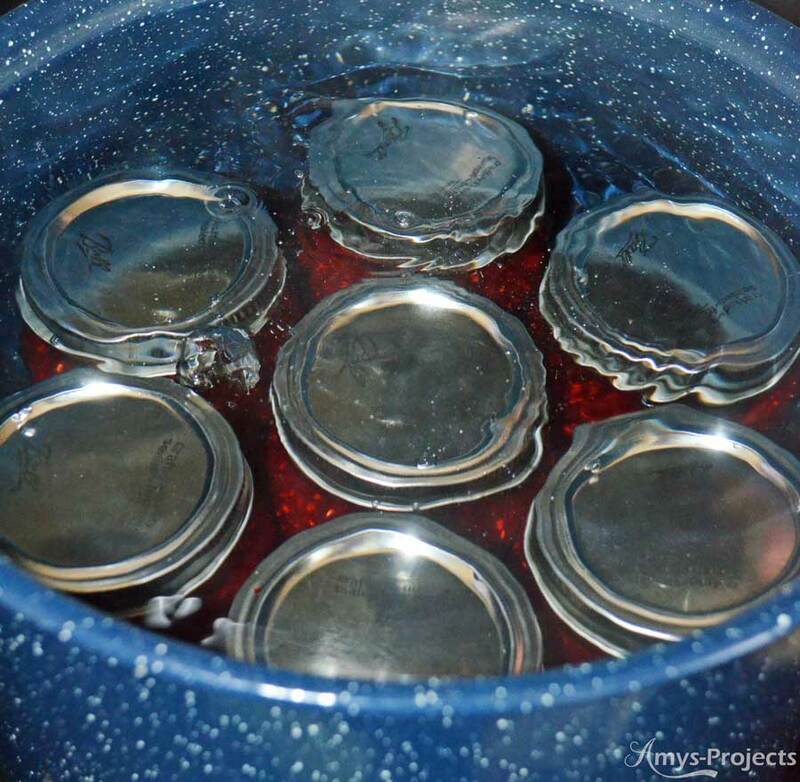 Growing up, while canning peaches we cut off the bruised parts and saved them for jam. Mix the peaches and raspberries in a large pot, and add the 7 cups of sugar. 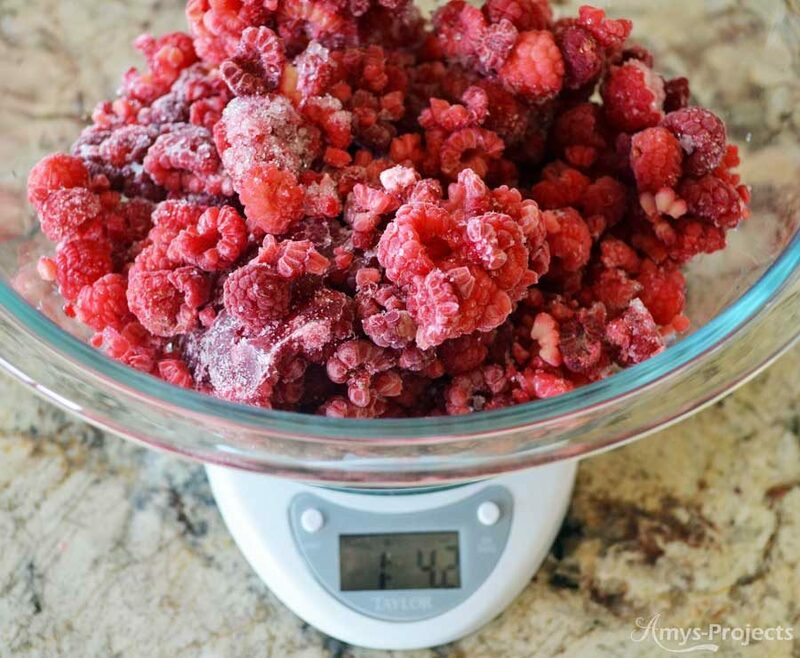 Heat the peaches, raspberries and sugar to a full rolling boil. Mine usually starts out chunky and breaks down during the boiling. Boil for 15 minutes at full rolling boil, stirring frequently. Note: You may want to start heating your water bath. 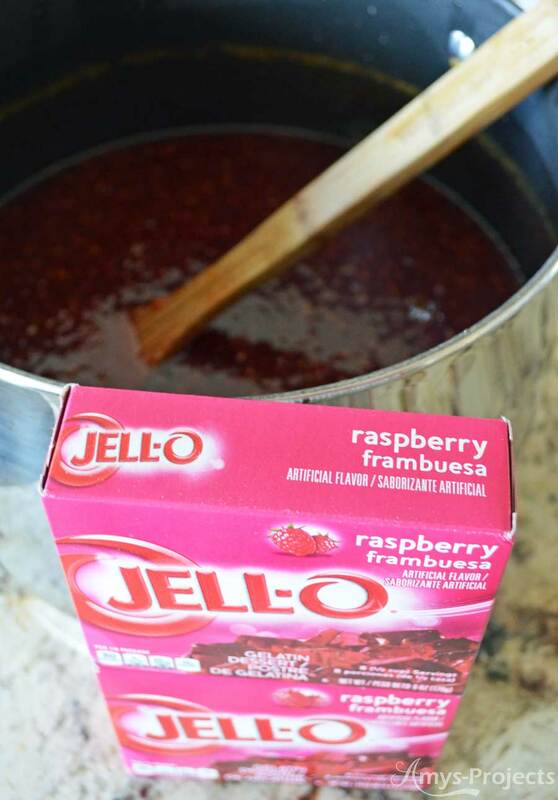 Remove the jam from the heat and add the Jell-O, stir until dissolved. 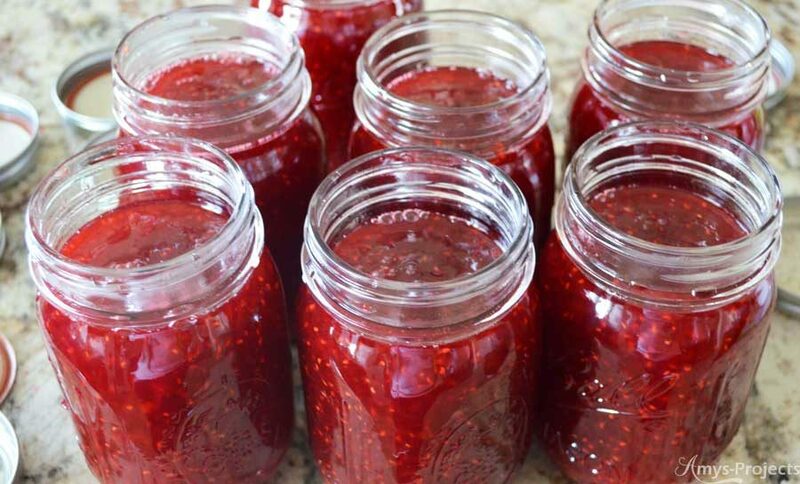 Fill the clean jars with the jam. Make sure to wipe off the rims afterwards. To soften the rubber on the lids. I like to put a cup of water in a bowl and microwave the water only for 1-2 minutes. Remove the water from the microwave and put the lids in the hot water. (One less pot on the stove 🙂 ) Place the lids on the jars, and lightly tighten the bands on the jars. Place the jars in the boiling water bath. Make sure the water is at least 1″ above the jar tops. Process for 10-15 minutes. I’m in Utah (about 4,500 ft), so I process for 15 minutes. Remove the jars from the water bath and allow to cool. The lids should ‘pop’ or seal within a few hours or so. If a lid doesn’t seal, remove the lid, inspect for anything wrong, clean the rim and reprocess or put in the refrigerator for eating, YUM! 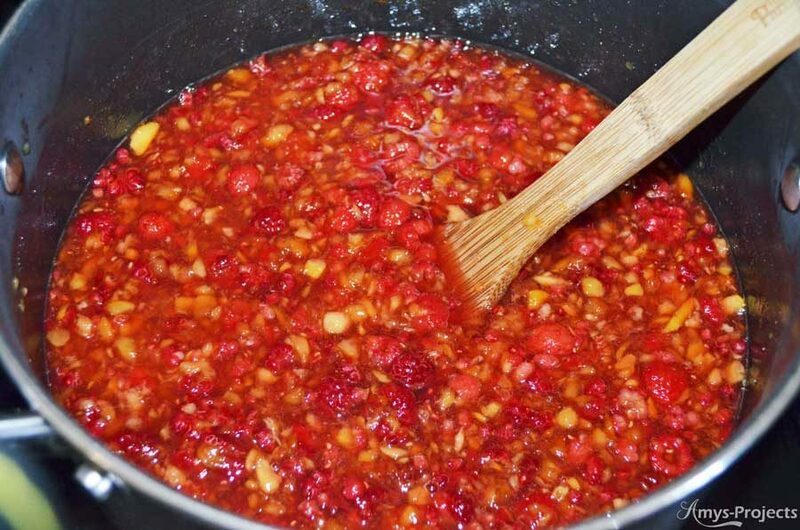 Note: I’ve been told that this jam doesn’t ‘set up’ as fast as other jams. I only make a few types of jams, so I’m not a connoisseur of set up times. From what I’ve observed, it is usually fully set up in a week in my storage. However if you want it set up really quick, place a jar in the fridge and it’ll set up quick. Did I mention how much we love this jam, yep we do. Thanks Grandma Norma for the delicious recipe. 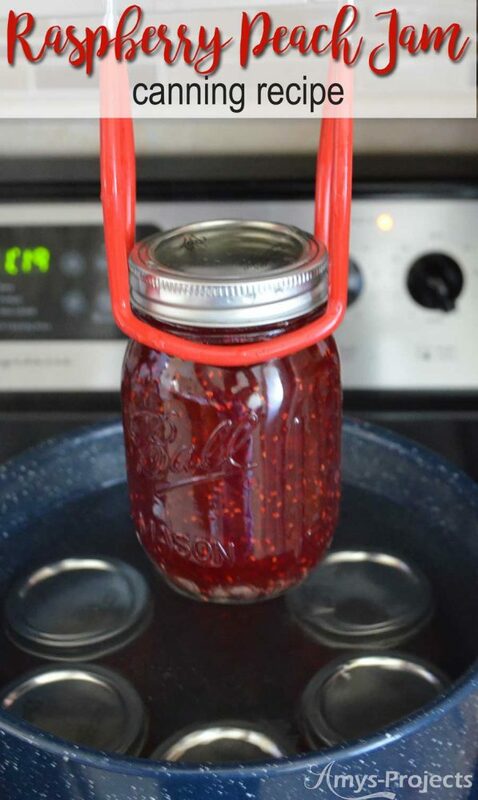 I’ve never made my own jam before, but this would be a reason to start! It sounds so delicious! Thank . Always wanted to try. I really appreciate your step by step process…Sounds like a winner. Must we always keep them refrigerated?? 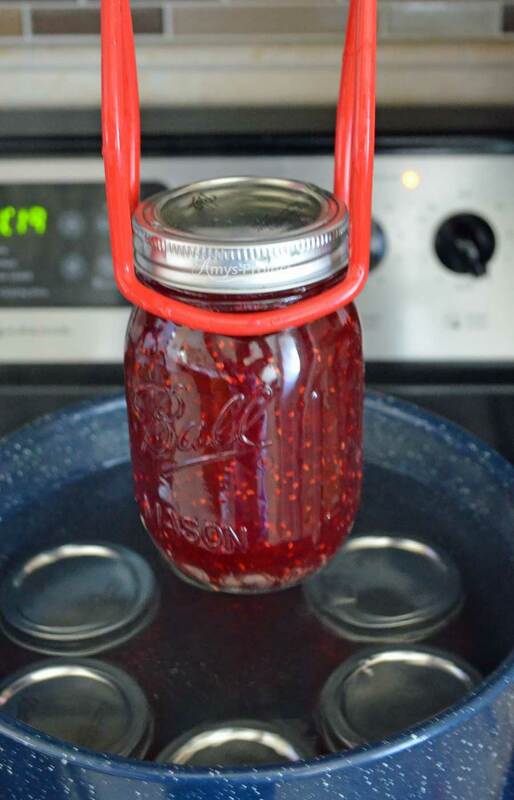 If you process the jam in the bottles then you only have to refrigerate once the bottle is open. Enjoy!